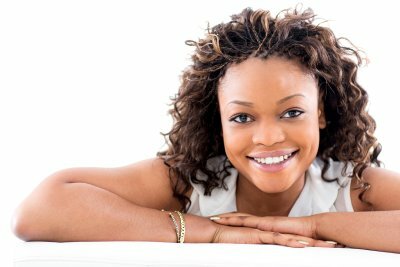 Achieving and maintaining a straight, white smile is just as difficult	as ensuring the health of your teeth and mouth. If you would like to improve	the overall appearance of your smile, our Henderson dentists at Premier	Dental Care can assist you. Our personalized treatment plans are aimed	at addressing your specific concerns and desires. Whether you require a few sessions of teeth whitening, want to address	concerns with the straightness of your teeth, or are looking to undergo	a complete smile makeover, our oral care professionals are here to assist	you. Our practice even offers financing options for your convenience. If you have a vision for how you have always wanted your smile to look, please	give us a call now at (702) 565-0000 to make an appointment!